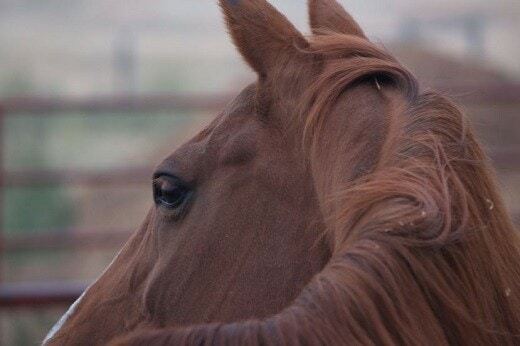 New Mexico’s Sunland Park Racetrack and Casino says 28 horses have tested positive for the equine herpesvirus (EHV-1). Five have been euthanized. New Mexico officials are working with track personnel to ensure the virus is contained. 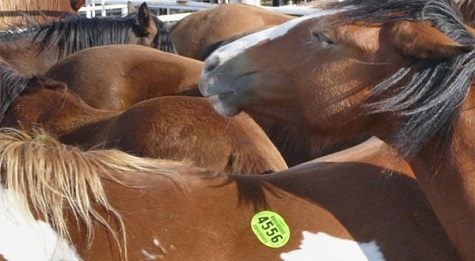 More than 1500 horses are now quarantined in place. The first horse was confirmed positive for the virus last Thursday leading to the track imposing a quarantine. 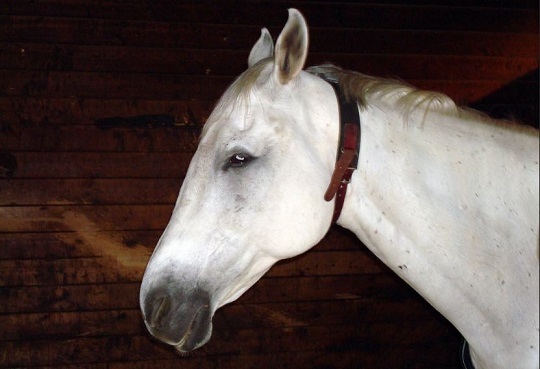 A 5-year-old Thoroughbred mare named Another Dollar was unable to be saved after displaying neurologic symptoms. She was claimed for $5,000 after she rallied from running in last for a fifth place finish in a one-mile race. She was euthanized four days later after becoming ill, according to a press release. Another Dollar was owned by Mario Alvarez and trained by Roy Marcom Jr. The mare was claimed by End Zone Athletics and trainer Karl Broberg. 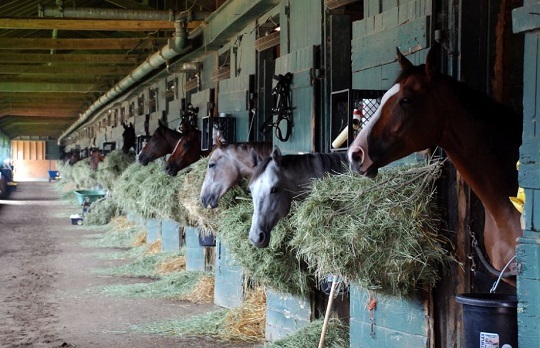 “It’s mandatory that, twice a day, the temperature of every horse on the grounds is taken, logged, and reported to both Sunland Park and to the Racing Commission,” said Dan Fick, acting director of the New Mexico Racing Commission. Fever is a major indicator of EHV-1. 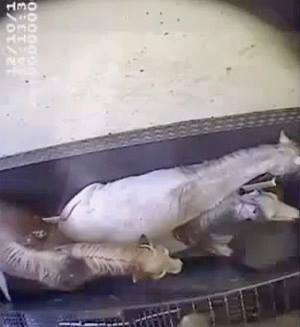 Prior to the mare’s diagnosis, three horses, including one now suspected to have EHV-1, shipped to Arizona. The horse was euthanized after it began losing its balance. Arizona officials are waiting for lab results. Horses at the Turf Paradise track in Phoenix are under a 21 day quarantine. Racing continues, but no horses are allowed to come onto or leave the facility. 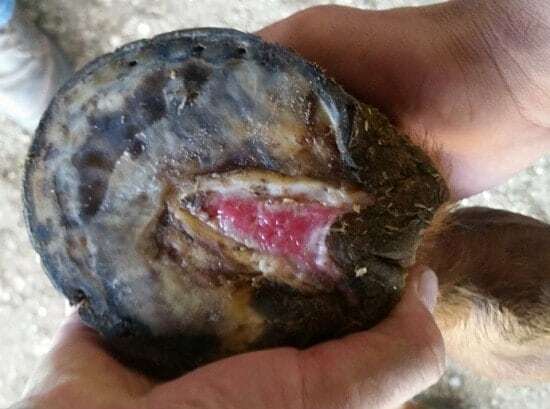 EHV-1 is contagious and spread through contact directly from horse to horse, or indirectly via human handlers, feed and water buckets, grooming gear, riding tack, and trailers.